First NLP Communication training in Belgrade will start on April 24th, 2015. NLP Communication is a basic NLP training that gives participants the opportunity to familiarize themselves with basic NLP tools. They can apply these tools in order to improve their communication skills and learn how to influence other people. This training is designed for people who are interested in the basics of NLP and applying the NLP in order to improve communication. The specificity of this training is that, although it’s the basic NLP training, it offers participants the opportunity to gain an internationally recognized certificate. During the training, you will learn the how NLP is used in setting goals and the development of skills needed in order to influence people. You yourself will choose the areas in which you will apply these skills. We will provide a large number of examples and practical exercises in the business applications of NLP, and the participants of the training will provide their personal situations that will also be covered in training. 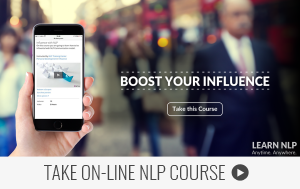 Participants of NLP Communication will, in addition to training, exercises and constant support provided by coaches during the training and between modules, have the ability to use E-learning platform to integrate knowledge and thus daily work on mastering and application of learned material. 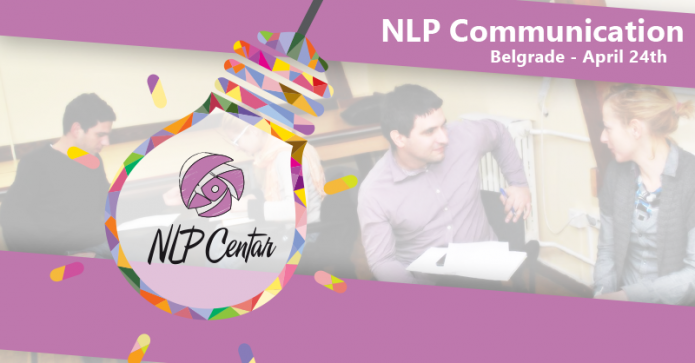 All the participants of NLP Communication training have the opportunity to join the next NLP Practitioner training after the completion of this course, starting with the third module.